The Mosquito Control District is run by elected Board Members that operate independently of the St. Johns County Board of Commissioners. You can get more information about AMCD operations on their website at www.amcdsjc.org/. 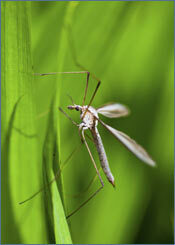 Visit the he Anastasia Mosquito Control District to request service an check service maps. Request service online.